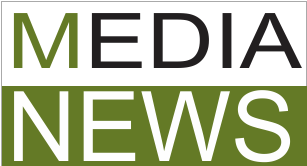 Categorizes a content outside East Africa. Today, TNRF is participating in the International Conference on Illegal Wildlife Trade (IWT) in London. 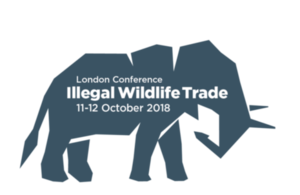 UK government is hosting an international conference on illegal wildlife trade (IWT) in London on 11 to 12 October 2018. The illegal wildlife trade is an urgent global issue, which not only threatens some of the world’s most iconic species with extinction, but also damages sustainable economic growth and the livelihoods of vulnerable people in rural communities. It’s worth up to £17 billion per year and is the fourth most lucrative transnational crime after drugs, weapons and human trafficking. The criminals who run this trade do more than damage wildlife – they use networks of corrupt officials and agencies to undermine sustainable development and the rule of law, damaging the livelihood and growth of local communities. In October 2010 the African Union, Department of Rural Economy and Agriculture, published “Policy Framework for Pastoralism in Africa: Securing, Protecting and Improving the Lives, Livelihood and Rights of Pastoralist Communities.” This is the first continent-wide policy initiative aimed at securing, protecting and improving the lives, livelihoods and rights of African pastoralists. The Nature Conservancy (TNC) is the leading conservation organization working around the world to protect ecologically important lands and waters for nature and people. 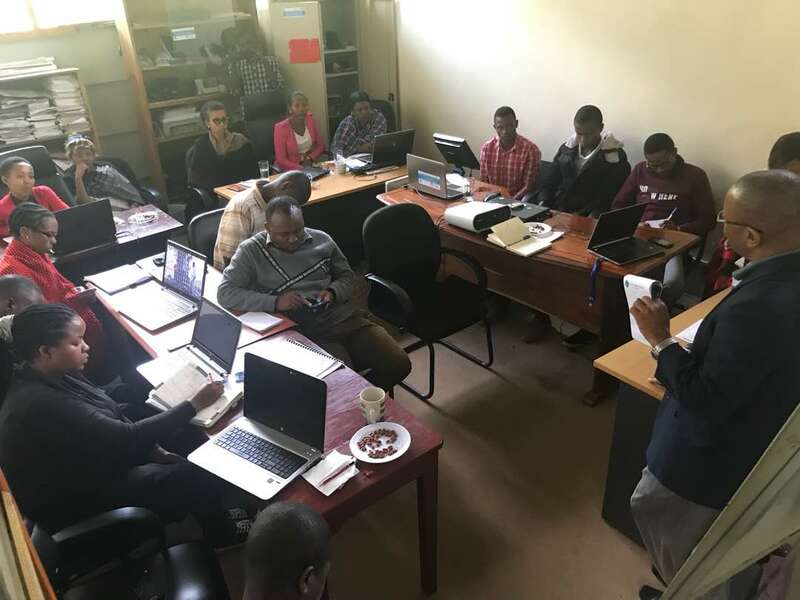 TNC has been working in Tanzania and Africa at large for the last seven years. Under the auspices of the Tuungane Program, TNC invites qualified consultancy firms/institutions or individual consultant to undertake a feasibility study on approaches/models for promoting and supporting sustainable agriculture intensifications practices in the Tuungane program area in Western Tanzania to reduce sediment loading into Lake Tanganyika as detailed in the Terms of reference.